You have read this article J CREW / spring summer for men rtw collection 2013 with the title J. Crew Spring/Summer 2013 collection . 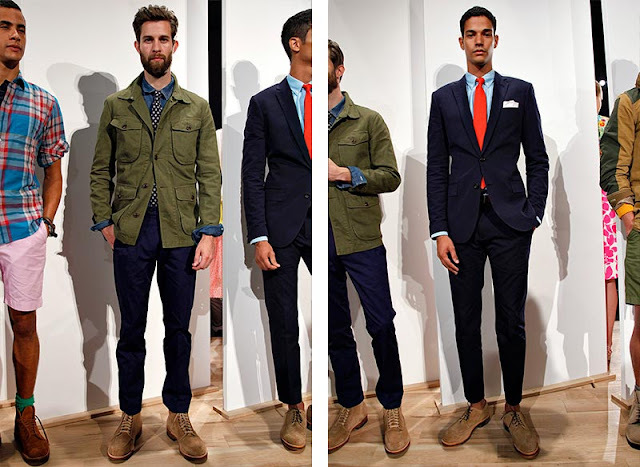 You can bookmark this page URL http://vintagesunday.blogspot.com/2012/09/j-crew-springsummer-2013-collection.html. Thanks! No comment for "J. 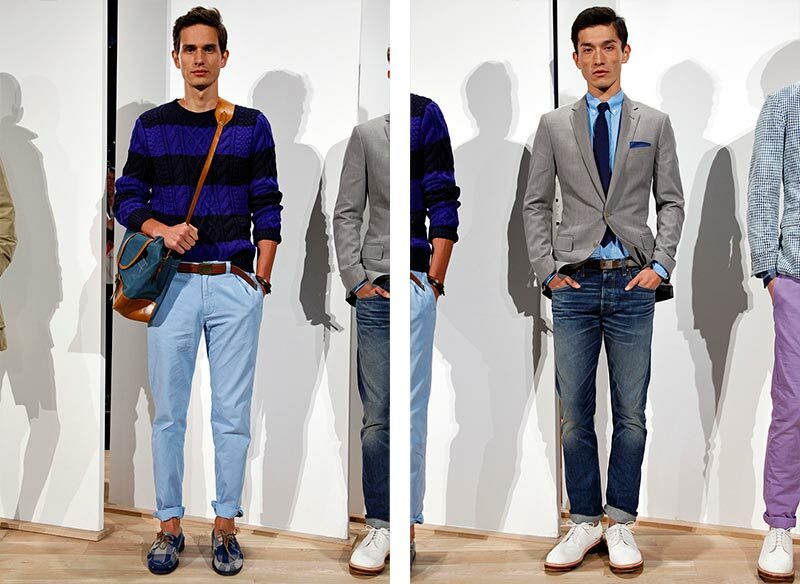 Crew Spring/Summer 2013 collection "